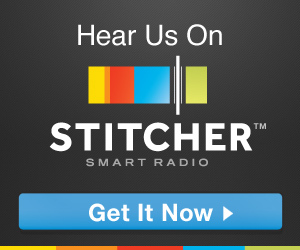 Yeah, we’re pretty proud of this podcast’s title. This is what you’ve been waiting for, the second part of our Tokyo Drift drunkcast with Vito from Comics on Comics. Once again — we ride or die. Zombies… and getting inebriated? 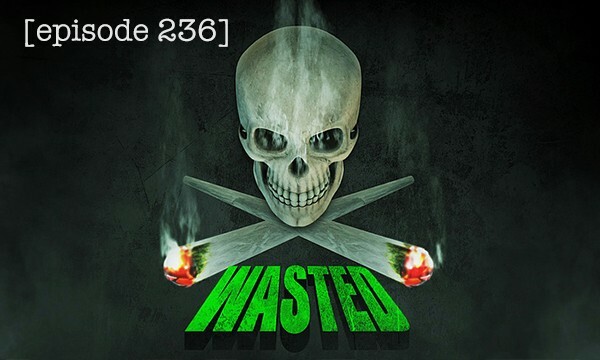 You know you can count Defective Geeks in, which is why star and producer, Steve Kasan, joins the podcast to talk about WASTED and the CineCoup challenge. There is also plenty of geek-nerd talk to be had. Listen and don’t forget to vote for them. 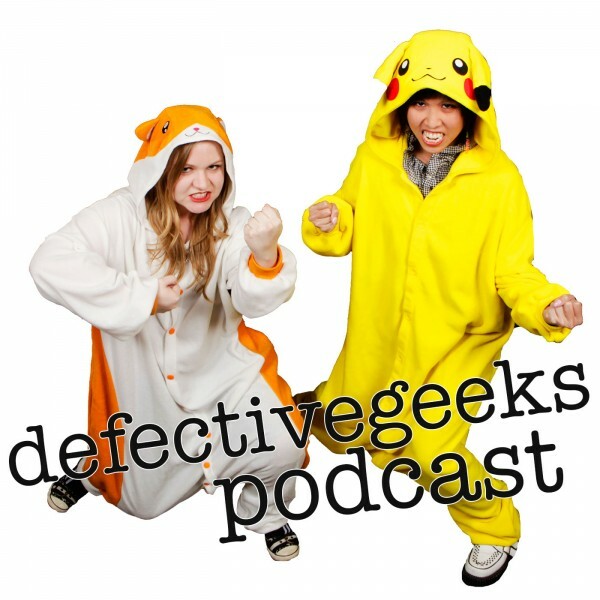 The Lady Geek discuss the Batman Vs. Superman trailer (Gizzy B got to see a special trailer screening), Star Wars the Force Awaken trailer and Star Wars Celebration. Fanfic Theatre: My Immortals. Fandom word of the day, Fortune Cookie teaches us what “itasha” means and then the Space Pirate Queen is tired and babbles on and on about Once Upon a Time. Fanfic Theatre: My Immortal. 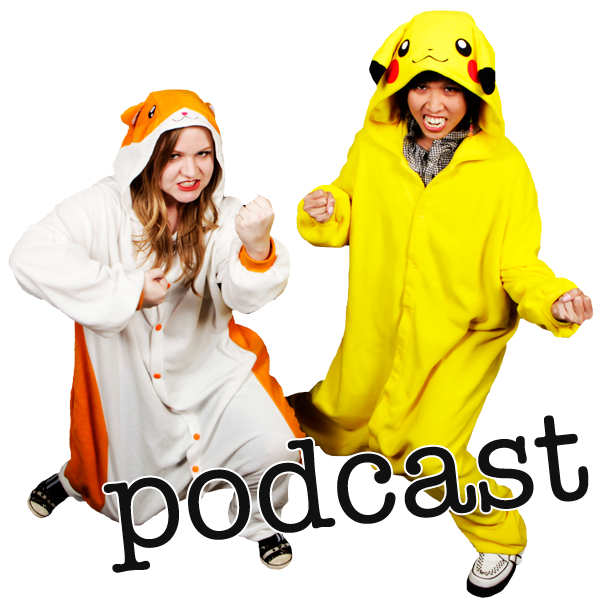 We’re sorry but not really sorry that the majority of this podcast is about Tokyo Drift and Han Seoul-Oh. Come on. His name is Han Seoul-Oh. It counts as geek-y! We give away a couple of Ovaries Explosion Award and also address this weekend’s past event.